Lithuania's Financial Crime Investigation Service (FNTT) is to investigate the involvement of Lithuanian banks in offshore deals revealed in the Panama Papers. 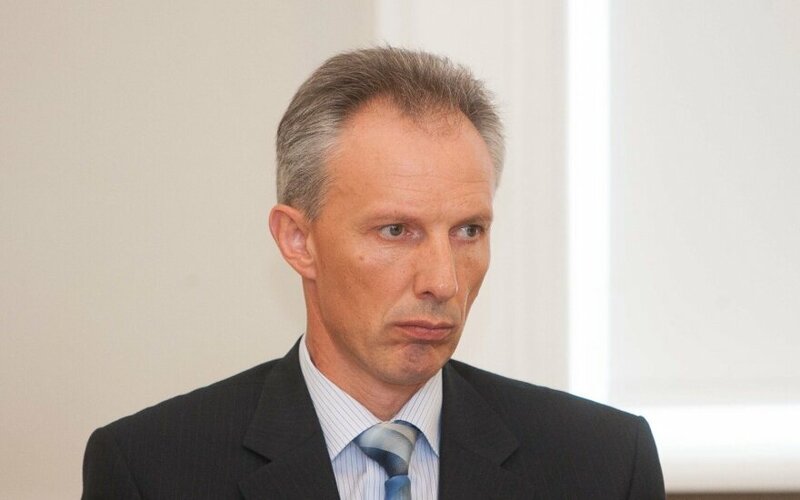 According to Kęstutis Jucevičius, director of the FNTT, the information contained in the so-called Panama Papers, released by the International Consortium of Investigative Journalists (ICIJ), may be related to money laundering conducted through accounts opened at Lithuanian banks, but no pre-trial investigation regarding this has been launched yet. "The information leaked so far has very little to do with Lithuania. According to the data available to us, it speaks about accounts of 33 offshore companies at Lithuanian banks, mostly the already-bankrupt Ūkio Bankas and Šiaulių Bankas. We have no information about Lithuanians being among managers of these offshore companies. The majority of them were Russian citizens," he said. 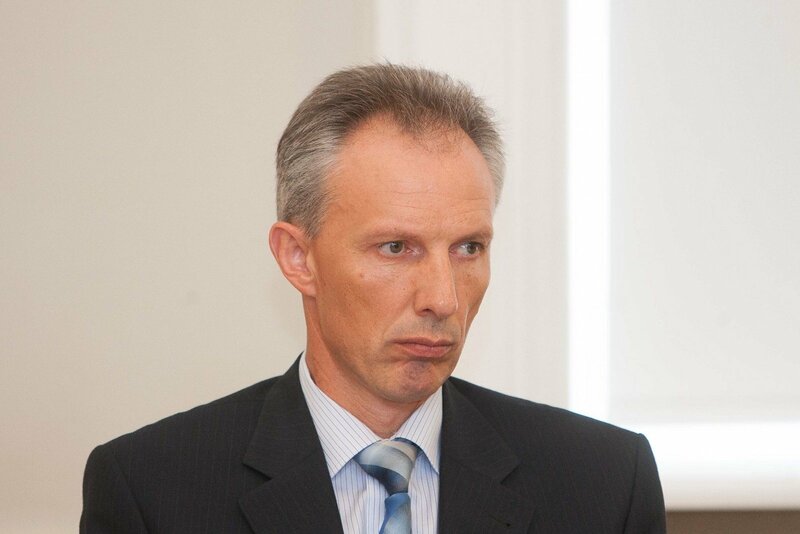 The FNTT is currently assessing and analyzing the information in order to find out if financial transactions carried out through these accounts involved money laundering, Jucevičius said. "We have not yet started an official investigation as to money laundering. Yes, the data is being analyzed. This was done before (the Panama Papers leak), especially when an investigation regarding Ūkio Bankas was launched. Money flows were analyzed back then. But no specific investigation regarding money flows via these accounts was started," Jucevičius said. The FNTT' pre-trial investigation into operations of Ūkio Bankas is ongoing, but it is not linked to the Panama Papers information, at least at this stage, he said.